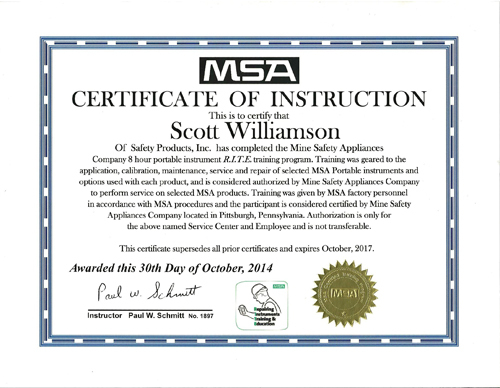 The Safety Products Inc in-house instrumentation center is located at our company headquarters of Lakeland, Florida. 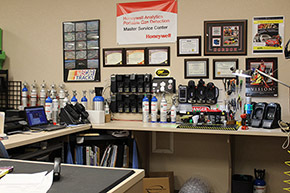 Contact us for instrumentation repair, calibration, sensor replacement and rentals. Open 7:30 am - 5:00 pm Monday thru Friday. Shop online here for gas monitors and contact me for advice and questions. You can not predict when a repair will be needed to your gas monitor, but you can always count on Safety Products Inc for repair service! 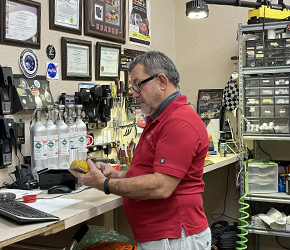 We provide service and repairs to all brands of instrumentation that we sell and we have certified repair technicians on staff. 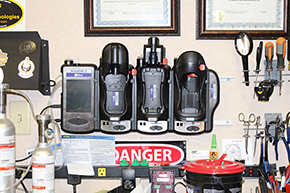 While your gas monitor is in for repair, all sensors and batteries will be evaluated to determine life expectancy. This is a preventative maintenance program to minimize your down time. 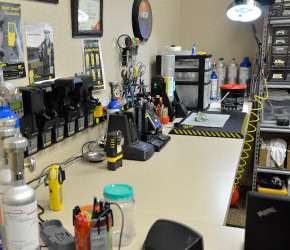 The normal turnaround time for a repair is 72 hours. 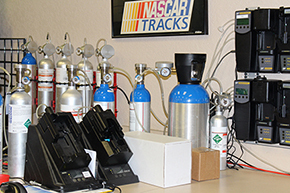 Our Instrumentation Service Center also offers training. If you need assistance in training your personnel on the proper use and maintenance of your gas detection equipment, be sure to contact us. 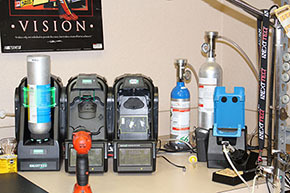 While shopping for a new gas detection instrument, let us help you make the best selection for your safety needs. We can assist you with determining what would be the best monitor for the price and the job requirements. We are there to help you through it! We offer our Safety Products Inc brand of precision gas mixtures. 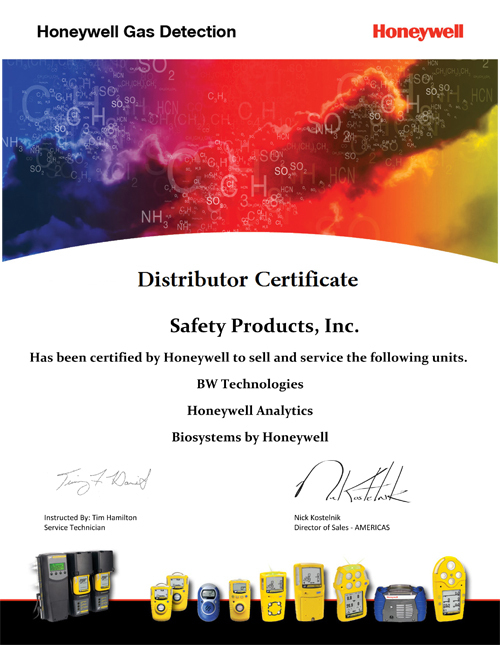 The highest quality cylinders that meet and exceed all criteria of regulatory authorities. Commonly used gas cylinder mixtures are readily available as well as non-reactive, reactive and reactive multi-mixtures with calibration accessories. 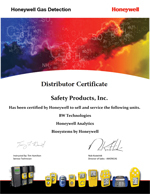 Ask about our Safety Proudcts Inc Gas Monitor Rental Program. Your job may only require temporary use of gas monitoring equipment or you may have an emergency need arise. We have created a program just for these specific needs. Click here to view which instrumentation units are available for daily, weekly and monthly rentals and their rates. 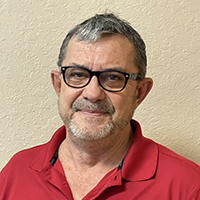 Please inquire on availability by contacting Scott Williamson, Certified Repair Technician. Need a Repair? Download our Instrumentation Repair Form here.